I get too many phone calls of losses in options and futures trading. 1 to 10 lakh loss is common so I do not mention in my site. However some losses needs to be mentioned. 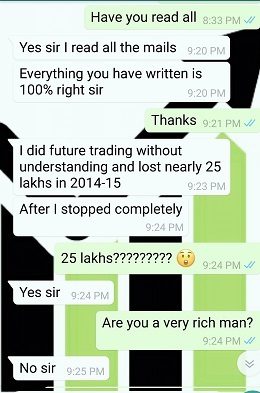 This trader lost 40 lakhs. Warning:Now this one is NOT for the faint-heart. Listen to this mp3 file yourself (its in Hindi). 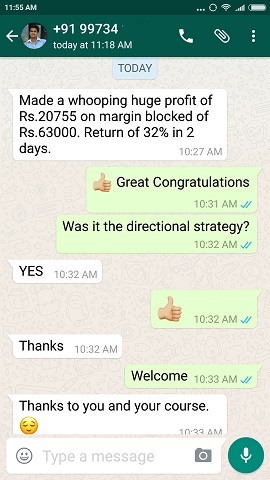 This trader lost 3 crores trading options. This person is a businessman related to real estate. He made good money out of his business. He learned about options trading from a friend. 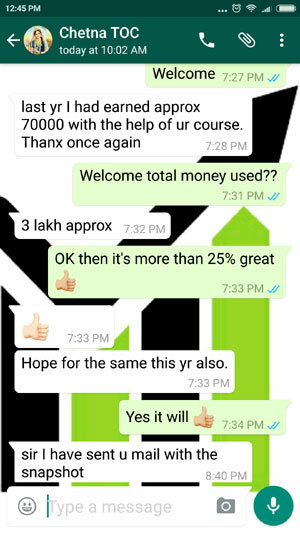 His friend told him he made good money trading options and lured him to try trading options. He got lured and since he was a rich businessman making 5k or 6k did not attract him. 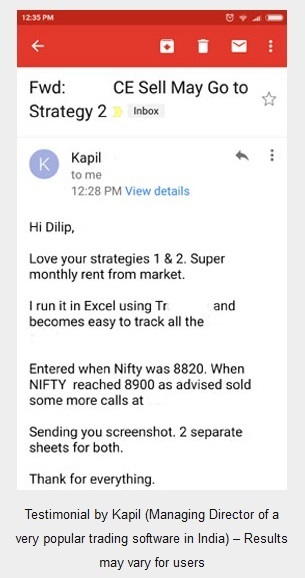 So he started buying options worth lakhs of rupees in stocks and Nifty out of pure speculation and greed to make lakhs in every trade. 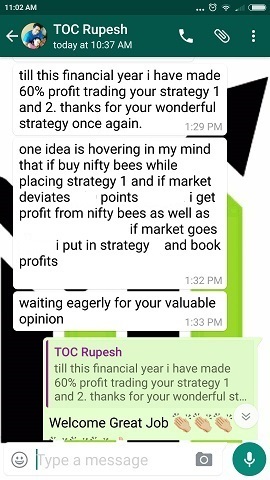 His recent loss before talking to me on phone was 9 lakhs Nifty option call expiring worthless. 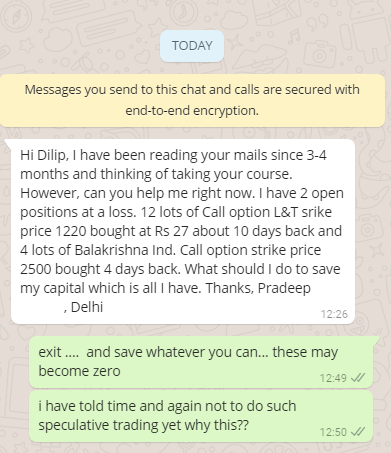 Imagine 9 lakhs going down the drain in one single trade. 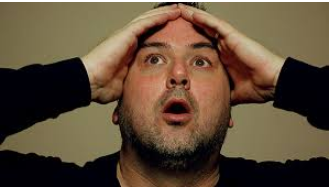 FIRST GREED OF MAKING UNLIMITED MONEY TRADING OPTIONS AND SPECULATIVE TRADING BECAUSE “I THINK SO THE STOCK WILL GO UP/DOWN” IS A SURE SHOT WAY TO LOSE MONEY TRADING OPTIONS. That’s the reason I have been telling for years please NEVER DO SPECULATIVE TRADING. THE ONLY RESULT OF SPECULATIVE TRADING IS NOTHING ELSE BUT LOSS. Its my right to teach you but its your right to listen to me or not. Hedging your traders will ensure the losses will be minimized to a large extend and profits will come more often. My option course teaches you exactly that – the best way to trade options – BY HEDGING. This is how traders have be benefited since 2015. You can enroll for the course here.